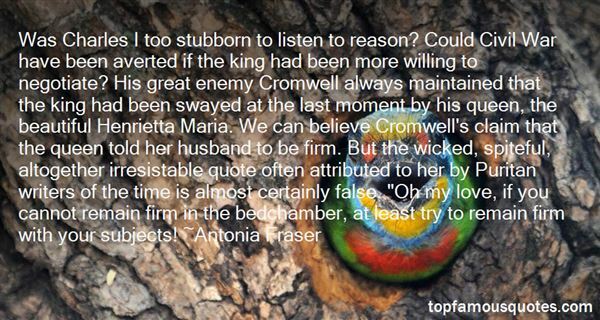 Reading and share top 26 Antonia Fraser famous quotes and sayings. 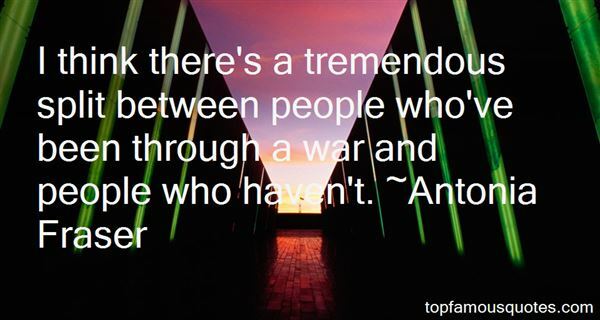 Browse top 26 most favorite famous quotes and sayings by Antonia Fraser. ...that to me, was what courage was - moving forward and doing what you needed to do, despite how difficult or terrifying it may seem." 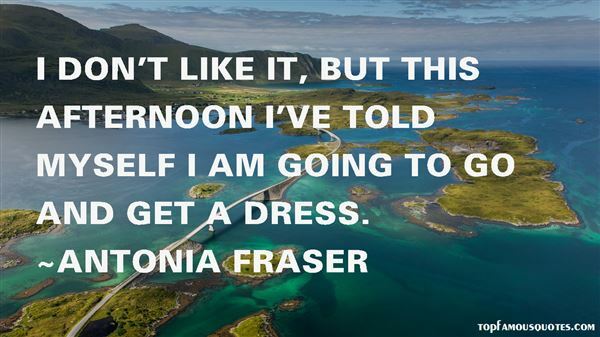 What Did Antonia Fraser Talk About?